from the centre of the country. six strings and a tambourine. super raelene bros have got it. 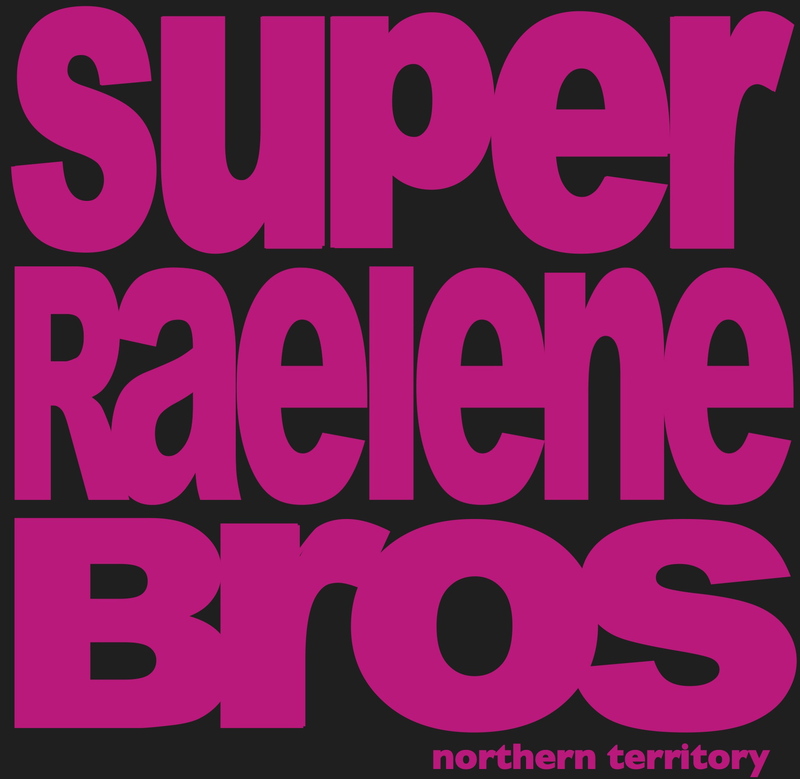 Based in the Northern Territory The Super Raelene Bros are an outstanding two-piece that generate more funk and dance than most 20 piece outfits. Their performances are a celebration: a brash, joyous, intimate, stomp-out! Escaping the desert the Super Raelene Bros have played everywhere from the Gershwin Room in St.Kilda to the markets at Mindil Beach. Festival gigs include Wide Open Space, Adelaide Fringe, Darwin Festival, and Alice Desert Festival. Acclaimed performances include supports for Paul Kelly, Cat Empire, Jimmy Barnes and Yothu Yindi. The Super Raelene Bros debut single ‘Wiya Angela Pamela’ went Number One on triple J Unearthed in 2010.